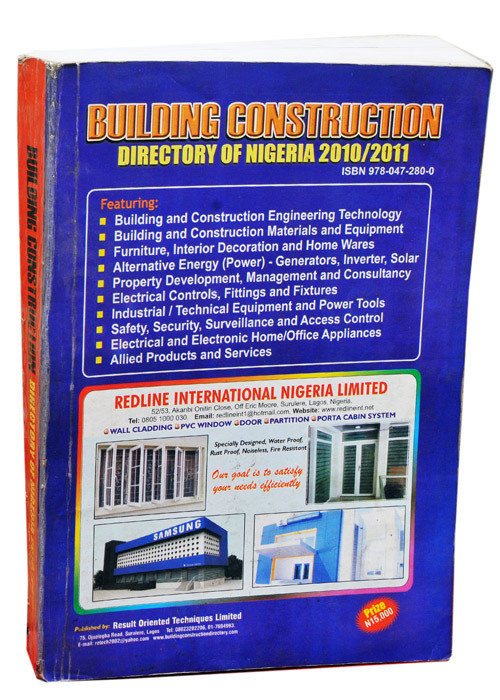 Building Construction Directory | …everything about building, materials, construction & more! 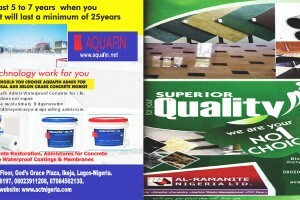 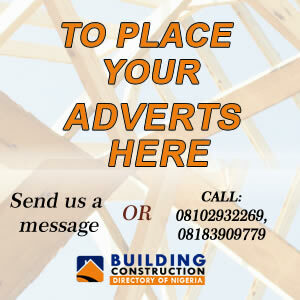 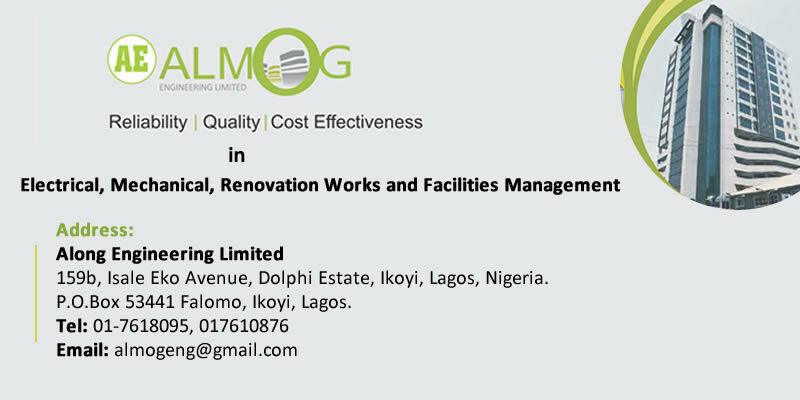 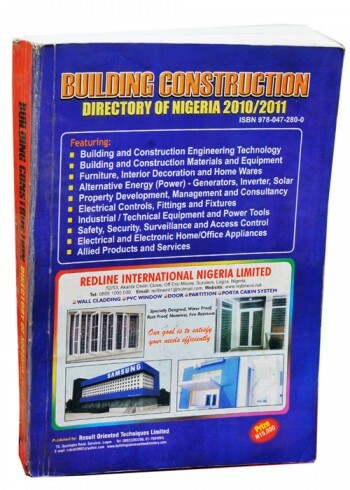 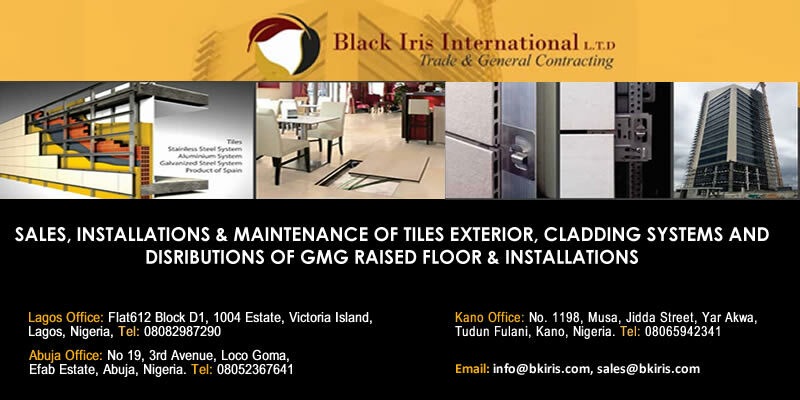 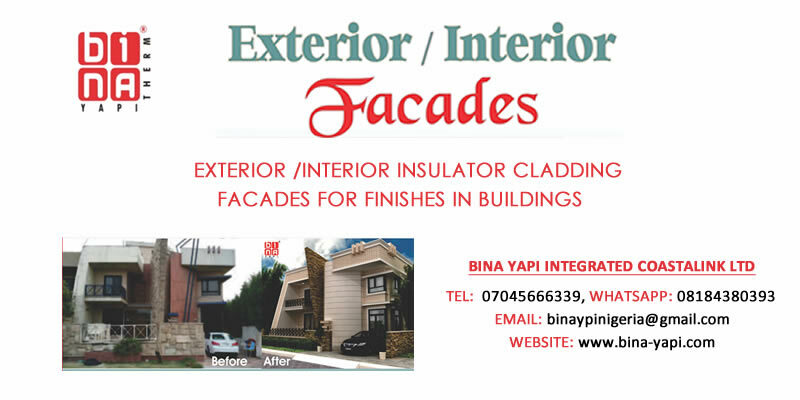 Building Construction Directory of Nigeria! 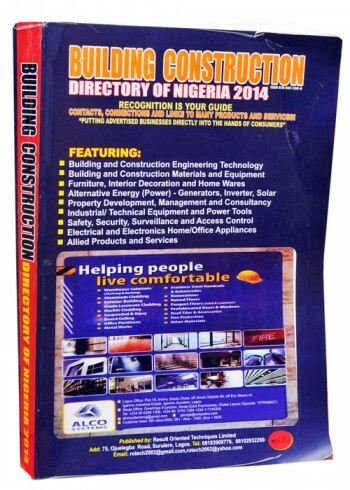 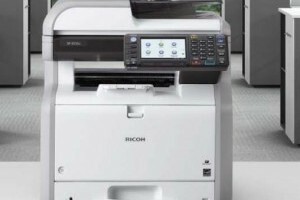 The name of the company, Incorporation/Start of Operations, Board Chairman/ Management, Business, Head Office, Branch Offices, Telephone Numbers, E-mail address, Website address, Contact Person Information. The publication is the business ‘’Reference Bible’’ of first choice by stake holders in the Building, Construction and allied Industries as well as other Professionals in same Industries. 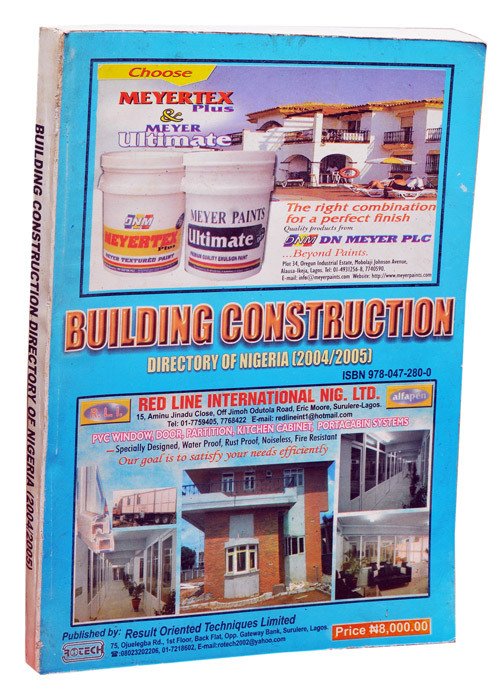 They use the information in the book for their marketing, purchasing and research purposes. 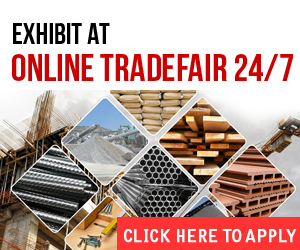 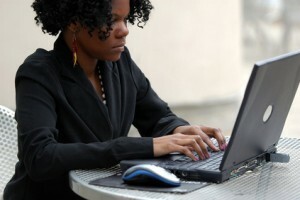 We compile and verify each business profile. 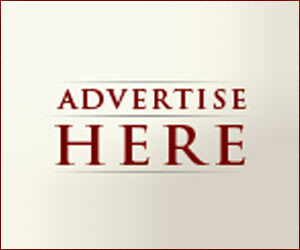 We do receive adverts to backup the book. 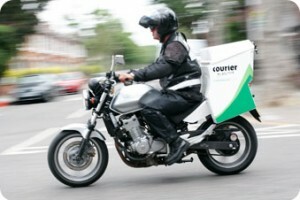 We also Distribute the copies to the customers.